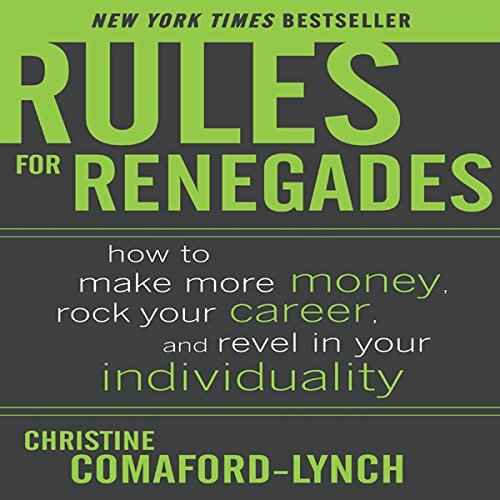 Showing results by author "Christine Comaford-Lynch"
Rules for Renegades distills what Christine has learned as she succeeded (and failed) in business, built strong relationships (and some disasters), and evolved spiritually and professionally. If you want to become financially independent, she'll show you how to do it. If you want to build your confidence and self-esteem, she'll give you a crash course. In ten outrageous life lessons, she'll show you how to make your dreams come true.